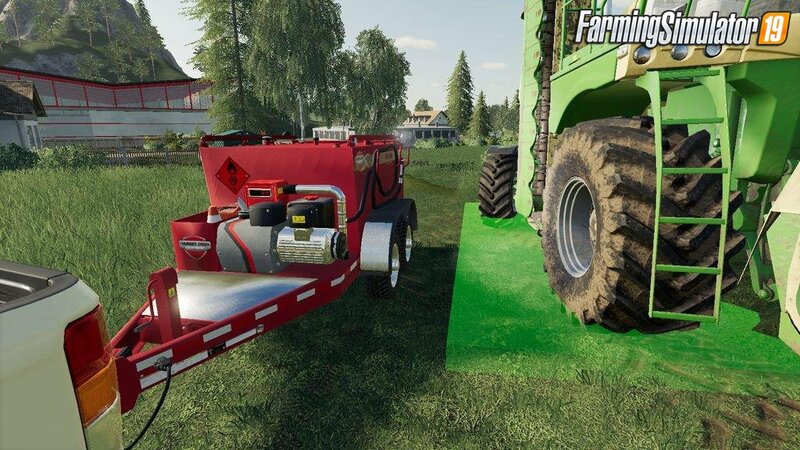 Download mod Field Service Trailer v1.0 for FS19 | Farming Simulator 19 game. 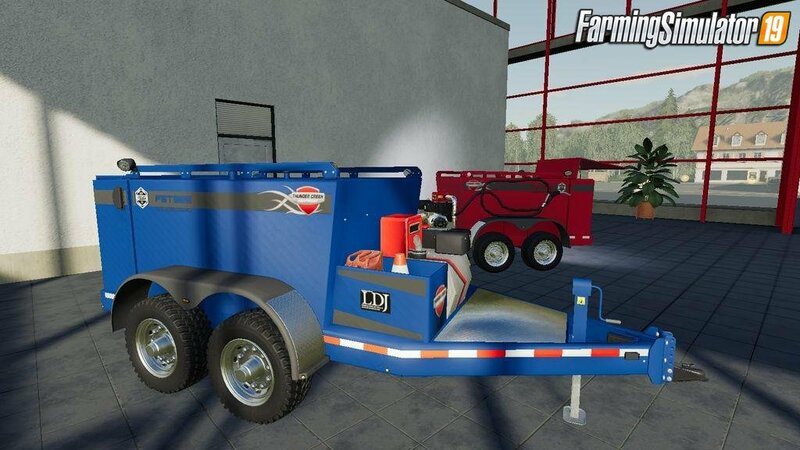 Remote Service trailer that enables you to configure vehicles in the field and can also carry fuel if required. Rear door must be open to activate service menu. Fuel pump must be started to activate trigger and allow you to fuel any vehicle at the trailer. Trigger markers can be disabled if required, strobe lights can be activated using the 'beacon key' and live vehicle data will be shown on laptop computer when in service mode. 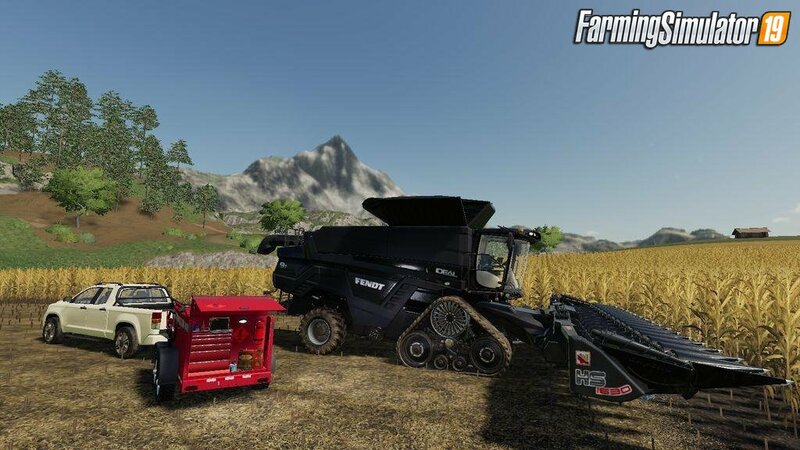 Installation instructions for «Field Service Trailer v1.0 for FS19» - Your first action will be to download the archive using the appropriate button below. Mods on our site are virus-free, and 99.9% have any extension other than “.exe”!